Joan M. Ryan is an 18-year veteran in the learning and performance industry. Prior to starting her journey at iPEC, she quickly climbed the ranks at PriceWaterhouseCoopers LLP, where she held various posts. Here, Joan spent the span of her career developing deep expertise in instructional design, curriculum development, and Human Performance Improvement. Robust, Interdisciplinary Curriculum, Based on iPEC’s Exclusive Core Energy Coaching™ Process, to Launch in March 2013, Joining 16 City Presence Across the U.S. and Canada SHREWSBURY, NJ – For the first time ever, the Institute for Professional Excellence in Coaching (iPEC) will offer its Accredited Coach Training Program in London, UK, a global expansion transcending outreach beyond established major metropolitan markets- among them, Chicago, Dallas, Los Angeles, and New York. 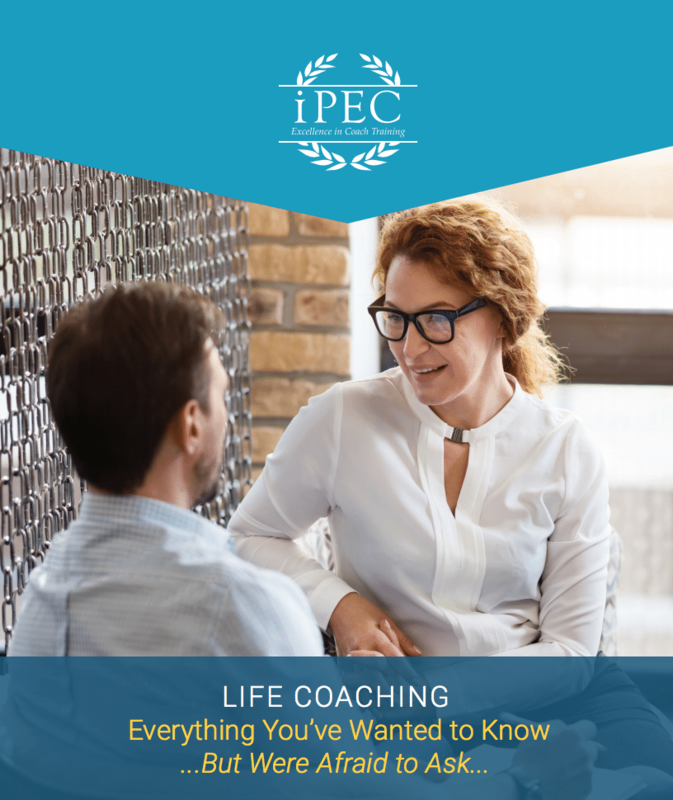 iPEC, creators of the Core Energy Coaching™ Process, the most dynamic and transformational coaching process available anywhere for unlocking human potential, will kick off its signature, three-module training curriculum, March 8-10, 2013.